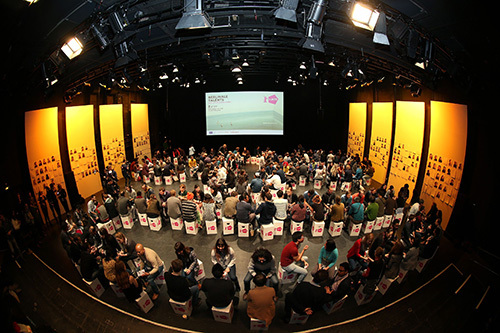 More than 100 talents alumni at Berlinale Talents this year! Relations are not only subjects of talks, but are also literally tangible during the events themselves. In cooperation with the Deutsche Kinemathek – Museum für Film und Fernsehen, recipient of an Honorary Golden Bear and this year’s Berlinale Homage subject, Director of Photography Michael Ballhaus, will enter into a conversation with photographer Jim Rakete on his life and work. Tomm Moore, recently lauded with the European Film Award for his feature length animation Song of the Sea, flies in from Ireland with Ross Stewart, the co-director of his new film, to draw the bigger picture of the artistic collaboration in their film studio. Also to discuss storytelling as the “Gesamtkunstwerk” of all arts, Molly M. Stensgaard, long-term editor e.g. of Lars von Trier’s films and a conceptual developer and editor for drama series, sits down with Steve Matthews, executive producer of drama development at HBO Europe. Again within the framework of the “Drama Series Days”, Game of Thrones cinematographer Fabian Wagner talks about his impact on the visual storytelling and how the big team develops and maintains the style over the course of many episodes. Previous postSelected scripts of the Berlinale Script Station! 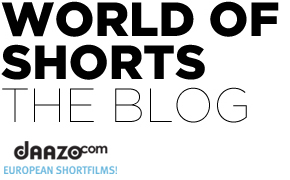 Next postFirst features at the Berlinale!